The Hand Presses A Hundred-dollar Bill To The Table. Retro Pop.. Royalty Free Cliparts, Vectors, And Stock Illustration. Image 110264611. 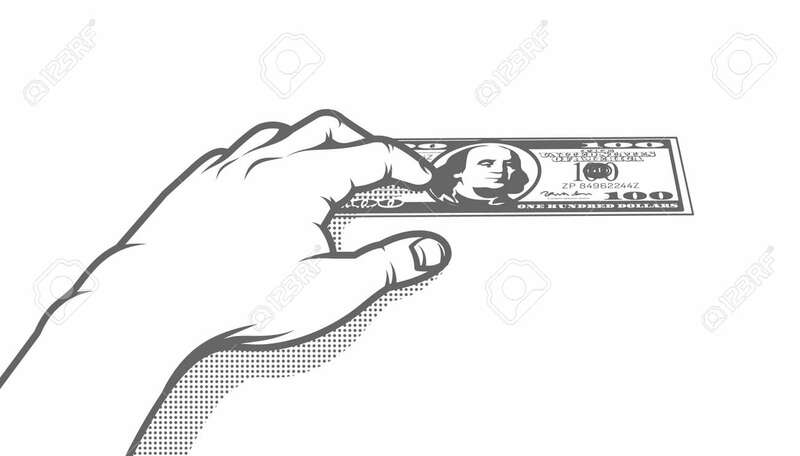 Vector - The hand presses a hundred-dollar bill to the table. Retro pop art vector black and white illustration. The hand presses a hundred-dollar bill to the table. Retro pop art vector black and white illustration.